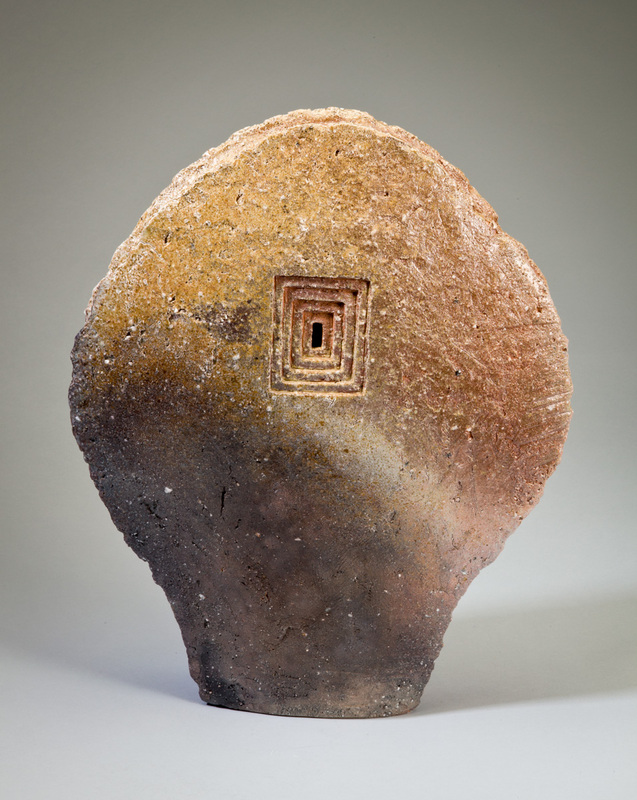 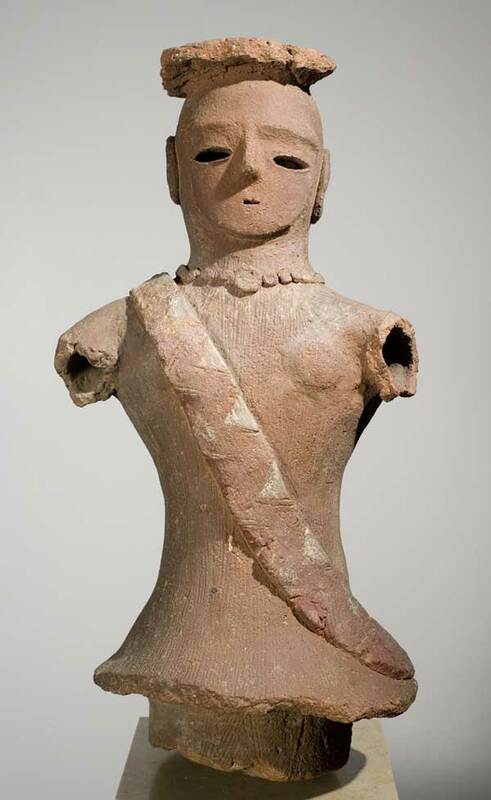 While modern and contemporary artists are known to have looked outside their immediate cultural realm to expand their sources for modern inspiration, many of them at the same time were also looking at their own culture's ancient techniques and forms. 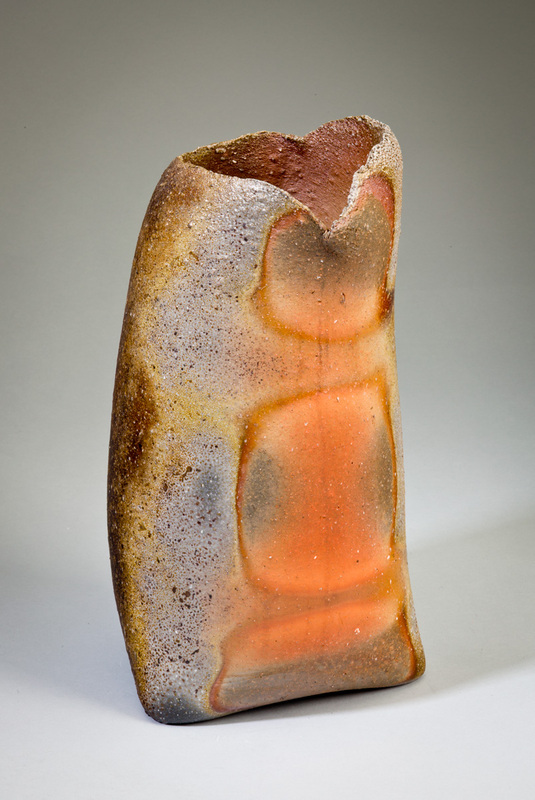 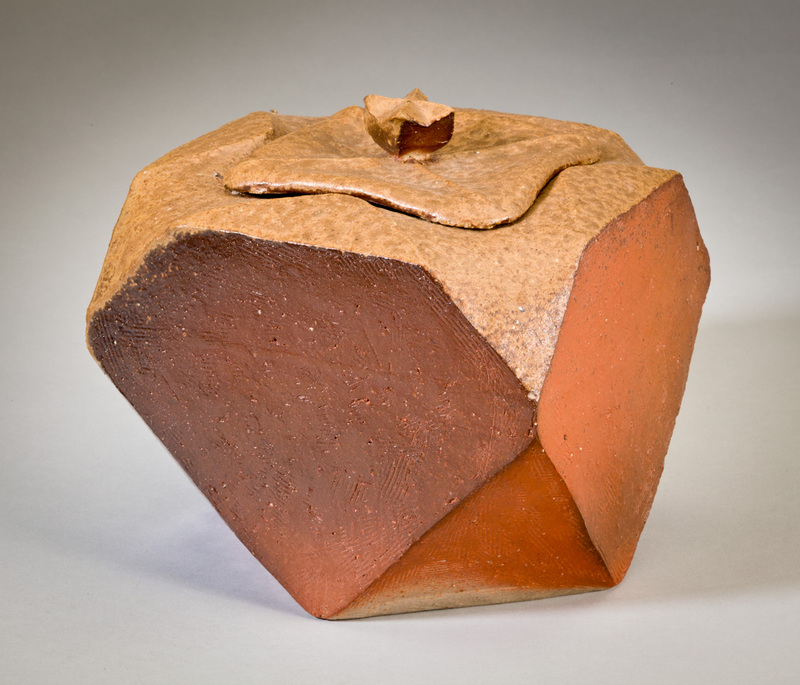 Archaic Avant-Garde focuses on contemporary Japan's leading ceramicists who have explored and experimented with ancient Japanese pottery techniques and forms to invigorate their own modern creations. 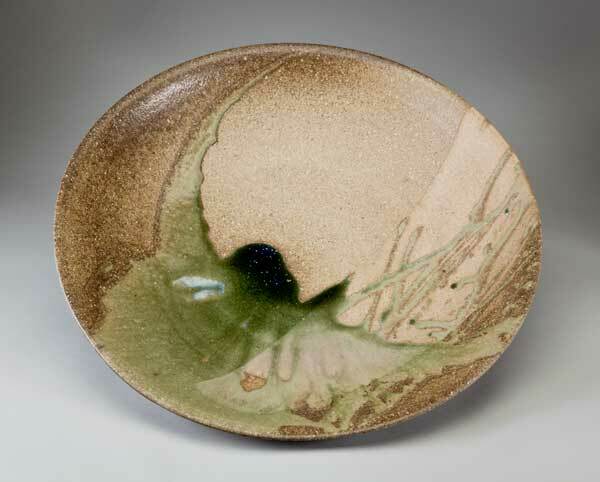 This case rotation features works from such renowned late twentieth-century potters as Kamoda Shoji, Mori Togaku, and Mihara Ken, to emerging stars such as Isezaki Koichiro.